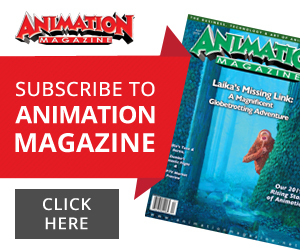 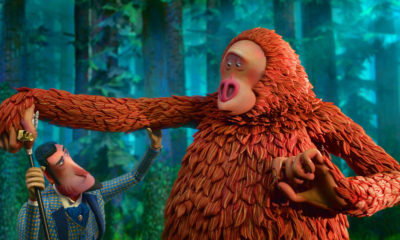 Last fall, LAIKA’s third stop-motion feature The Boxtrolls proved once again that there is room for all genres of animation on the box-office charts. 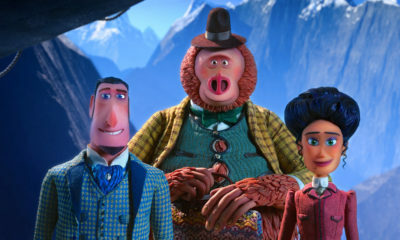 Painstakingly hand-crafted and augmented with inventive cinematography, stereoscopics and seamless CG elements combined with a unique story plucked from Alan Snow’s Here Be Monsters! 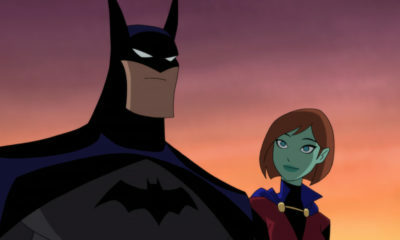 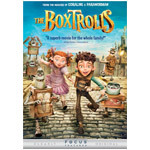 helped win over audiences and earned the neo-Victorian fantasy a 13-strong majority of Annie Awards nominations. 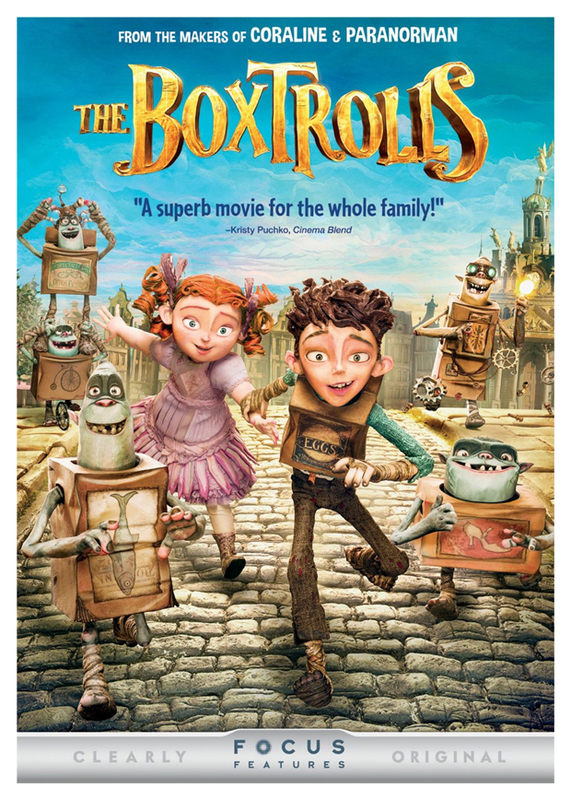 Directed by Graham Annable and Anthony Stacchi, the film centers on a young boy raised by the misunderstood Boxtrolls who, with the help of a plucky little rich girl, infiltrates the surface world to face off with a power-hungry exterminator to save his unconventional family. 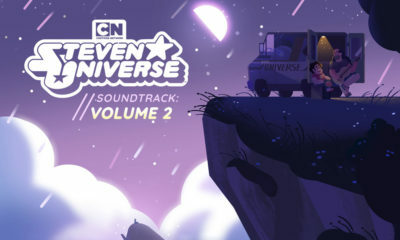 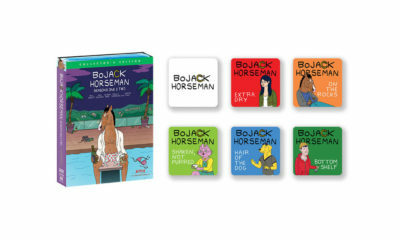 The adventure comes home this week thanks to Universal, on DVD for $29.98. 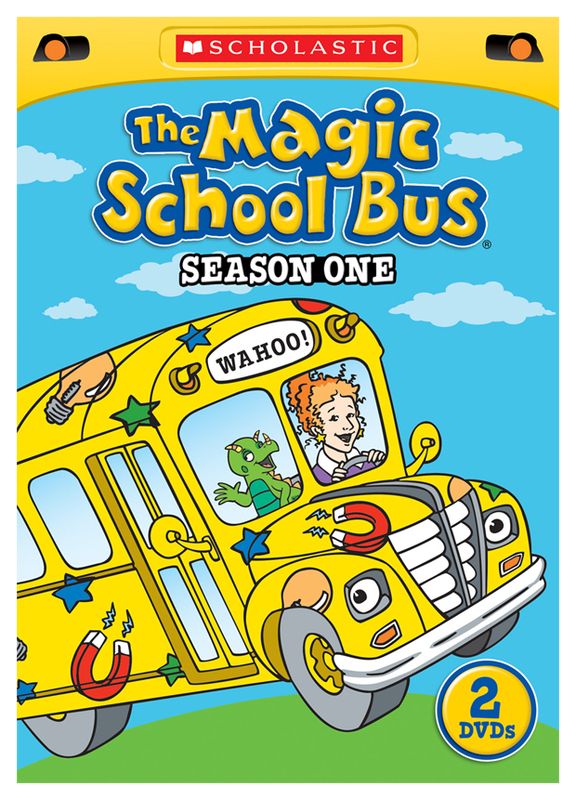 The Magic School Bus: Season One [Scholastic, $19.97] Miss Frizzle takes her class on imaginative learning adventures in her magic bus. 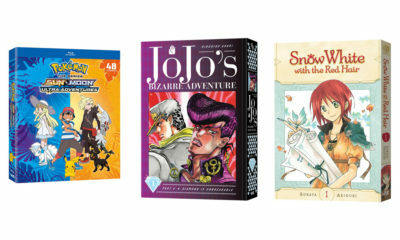 Naruto Shippuden Uncut Set 21 [VIZ,$44.82] Two-disc, 13-episode set catches up with Naruto, Sasuke and the rest during the events of the Fourth Great Ninja War. 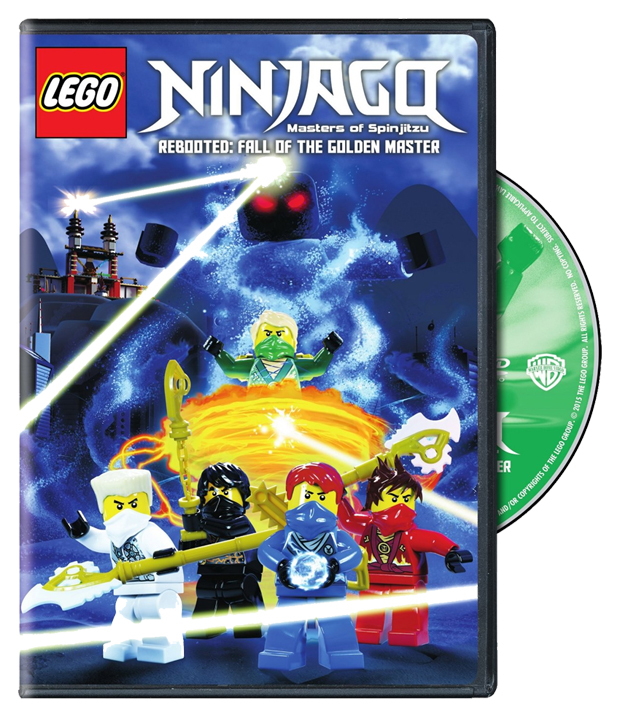 Ninjago Masters of Spinjitzu Rebooted: Fall of the Golden Master [Warner, $14.98] The defeated Overlord’s spirit stirs up trouble by taking over the city’s electric grid, bent on revenge. 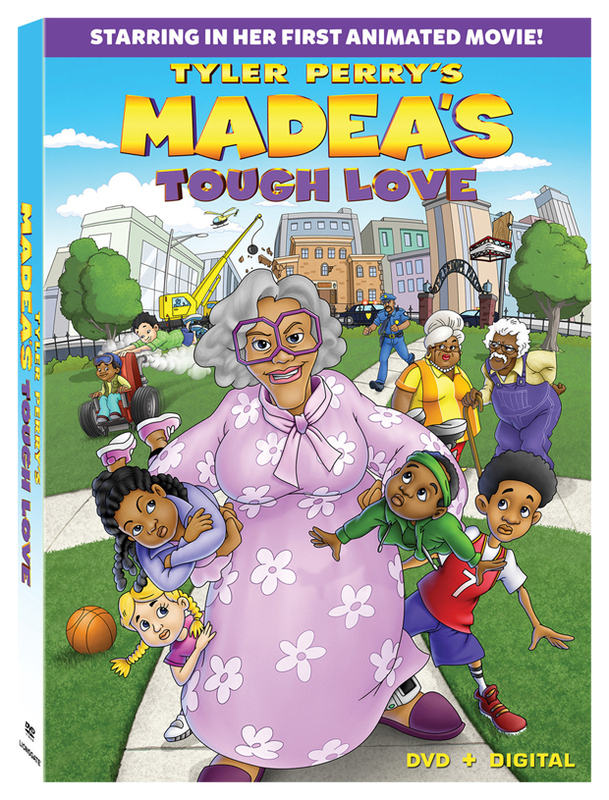 Tyler Perry’s Madea’s Tough Love [Lionsgate, $19.98] The outrageous matriarch makes her animated debut in a new adventure in which she sets out to save a youth center.